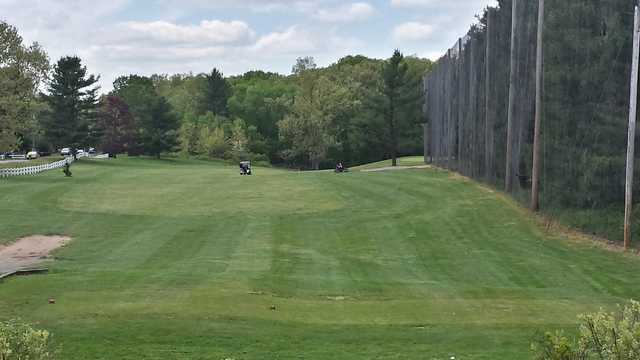 Minnechaug Golf Course, Glastonbury, Connecticut - Golf course information and reviews. 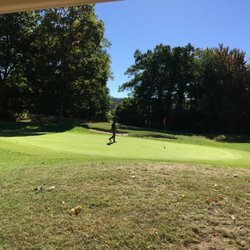 9 hole course used to be bigger but sudivisions took over. 2 water holes # 8 & 9 were left, requiring a long walk through the neighborhood. 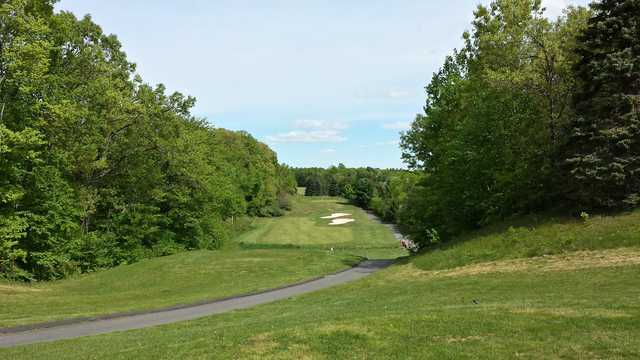 #8 is a fun challenging island hole. 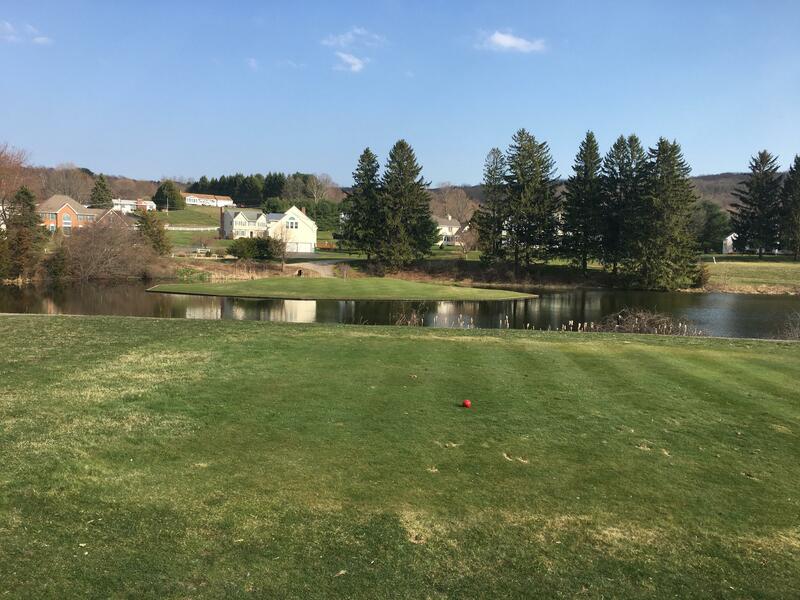 Add a course review for Minnechaug Golf Course. 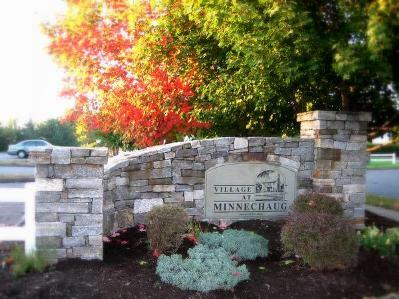 Edit/Delete course review for Minnechaug Golf Course.